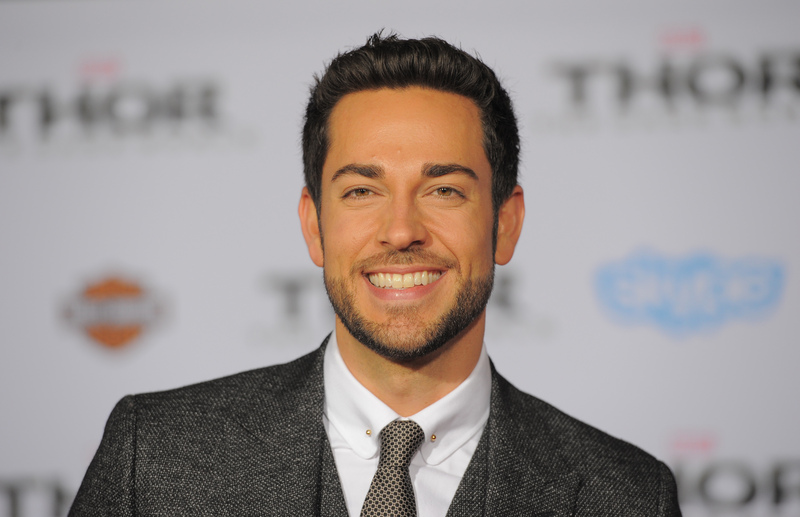 Zachary Levi Will Star In 'Heroes: Reborn' Reboot, But Can He Save It? Sure, we've all had our doubts about the Heroes reboot. As in, whether or not it should actually exist. But it looks like it is really happening, and there is finally some good news: Zachary Levi will star in Heroes: Reborn. The Chuck star will helm the 13-episode miniseries, which will take place where the popular NBC show left off — just with mostly new characters. There still aren't any details about what Levi's character will be like, and so far the only other confirmed cast member is Jack Coleman, who will reprise his role as Noah Bennet. His fictional daughter Claire, played by Hayden Panettiere, will not be returning. Heroes: Reborn has its work cut out for it. It has to convince fans of the show, as well as newcomers, to fall in love with a whole new cast of characters. Bringing in Levi, also a relic of a dearly departed NBC show, is a wise move, as he brings in his own fans, as well as the many people who appreciated both Chuck and Heroes. This isn't to say that Levi can save the show, nor can its creator Tim Kring, who has returned to the miniseries. Cinema and television is already oversaturated with superhero dramas, and — while bringing the old cast back could have added a human element to make this reboot stand out —I wonder if Heroes: Reborn will just seem like much of the same. Many fans of the show were disappointed in later seasons, and thus weren't exactly clamoring for its return. A digital series will introduce the new characters before NBC airs the miniseries, which is slotted for Summer 2015.